This is like Watergate proportions of mystery. Will update if I hear anything else. FYI, all the Estancia wines are under $20 and the Mount Veeder is about $40 (and really good, fyi). 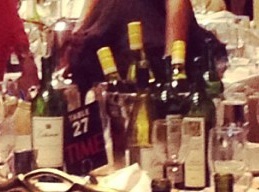 Tags: cabernet, cabernet sauvignon, chardonnay, white house, wine. Bookmark the permalink. would they really do a special bottling for a dinner? Maybe they have different foils for direct buys vs. distributor sales? I’m totally stumped- but we may never know. Great point – could be! 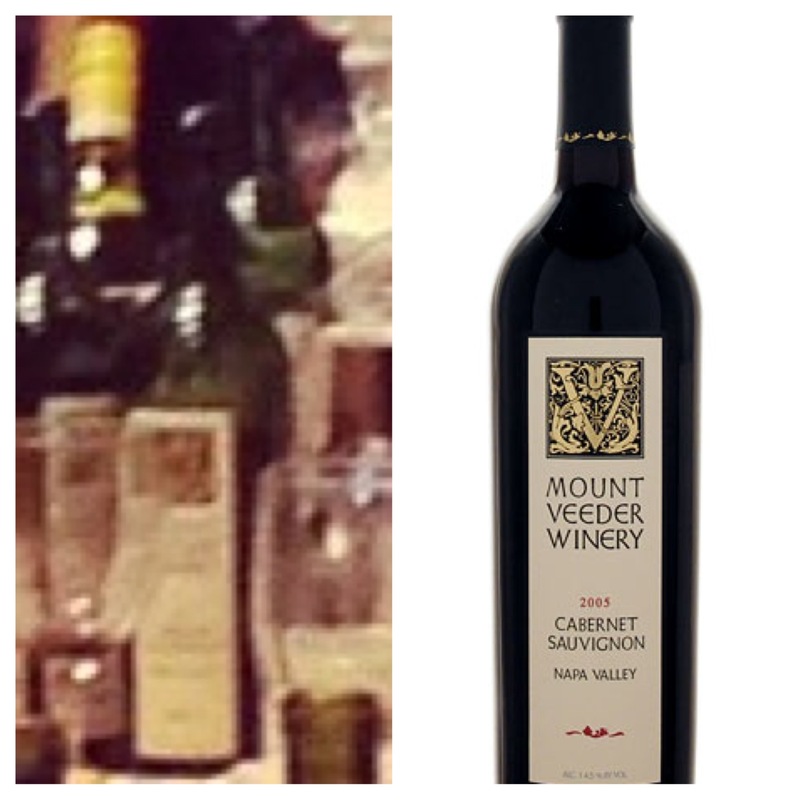 I bet you are right about the Mount Veeder wine. 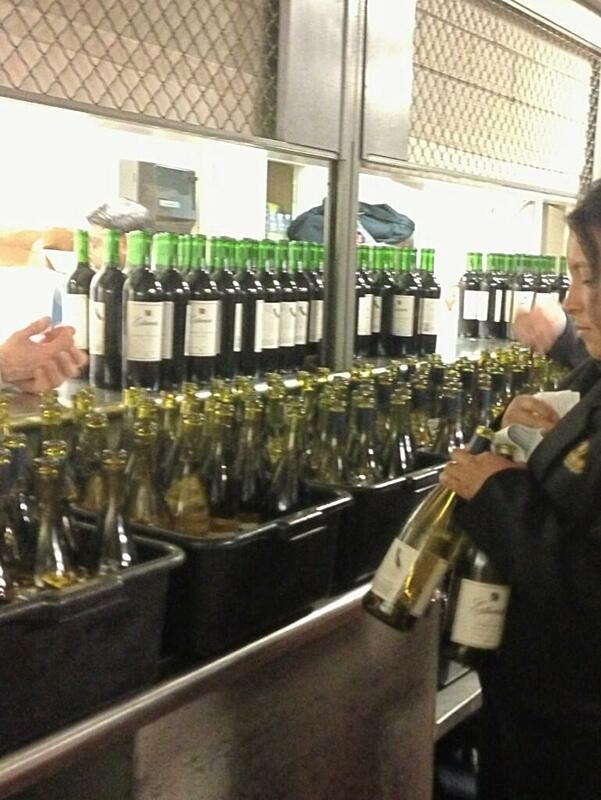 Wouldn’t surprise me if the yellow label wines were Clois du Bois. All these labels are under the Constellation Wine umbrella. Figured out the yellow top – it’s the Estancia Pinot Grigio. Still don’t know why the red wine has a bright green foil in the first pic though… Great point about Constellation! PS. Sent your blog to my husband & told him to subscribe. Only blog I’ve recommended to him other than my own! That’s so cool, thank you! Cheers (and gorgeous pics, btw).